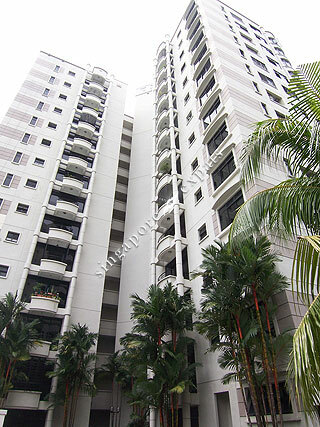 Fort Gardens is a condo project located situated at Fort Road. It is near Dunman High School. It takes around 5 minutes drive from Fort Gardens to Suntec City and Raffles Place (Singapore’s financial district). Orchard Road is within a 10 minutes drive away via the East Coast Parkway or the Nicoll Highway. Residents can walk to the nearby Tanjong Rhu HDB housing for groceries, hawker food and other amenities. Fort Gardens is near the East Coast beach, Indoor Stadium, Singapore Stadium, seafood restaurants, Parkway Parade Mall and eating outlets. Great spot, close to the city.